Lego Transformers Showcase: Come see our awesome Lego Transformers at Brickfete Toronto! 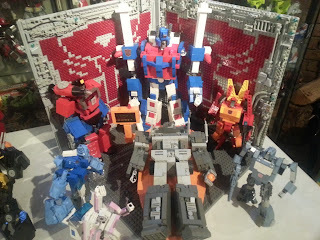 Come see our awesome Lego Transformers at Brickfete Toronto! 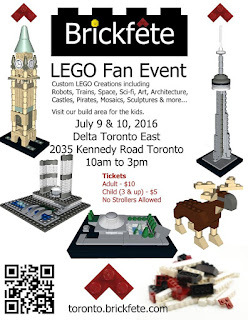 Brickfete is fast approaching! Come on out and see some of our cool Lego Transformers creations. As well we will be vending our custom kits and the like! If you are in the Toronto area or plan to be July 9th and 10th come on out this amazing fan run event!